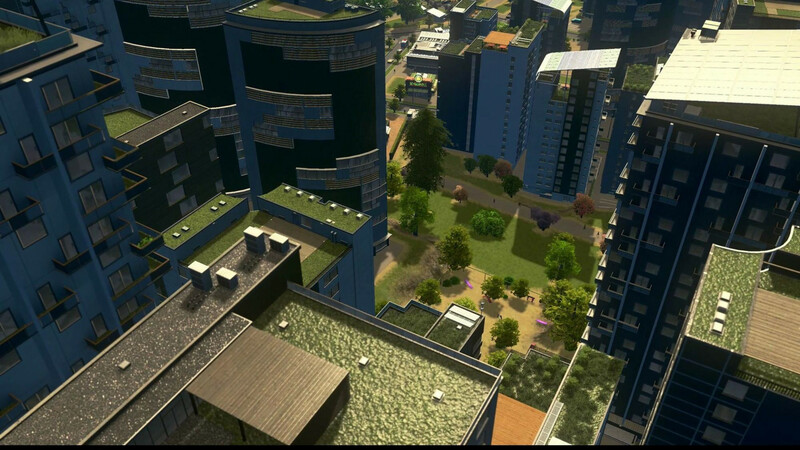 Immediately after payment you receive an activation key for the game Cities: Skylines - Green Cities. 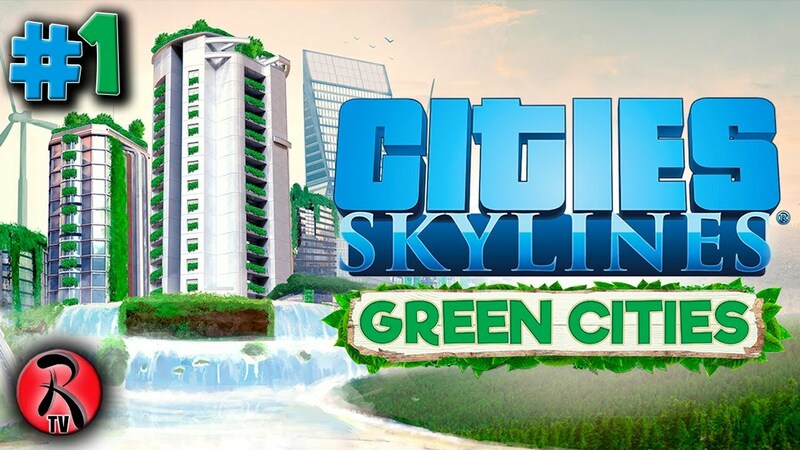 Cities: Skylines - Green Cities - this is a new addition to the urban simulator from the studio Colossal Order, which allows you to build even more environmentally friendly cities. The addition adds to the base game 350 new facilities, including eco-friendly buildings, "organic" stores, electric vehicles and the latest filtration systems for production and life waste. 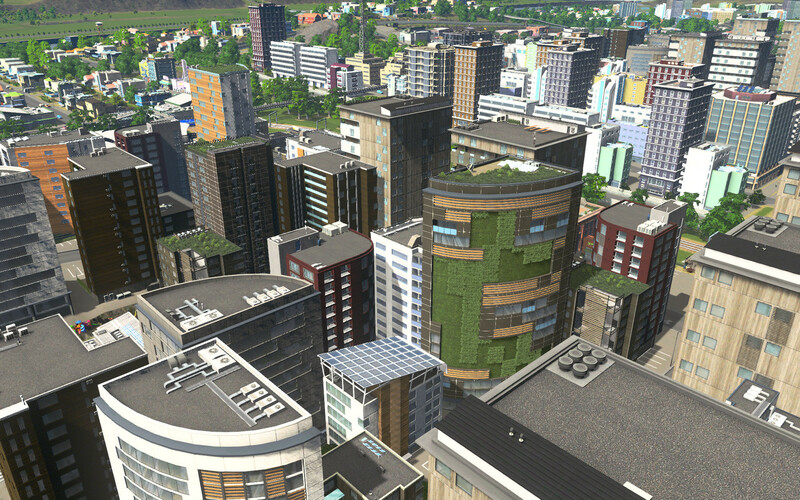 You can build diversified cities ... or discard compromises and create a completely environmentally friendly settlement. Thanks to new in-game services and facilities, as well as changes in noise generation and pollution, the Chirper can finally breathe (and fly) freely. 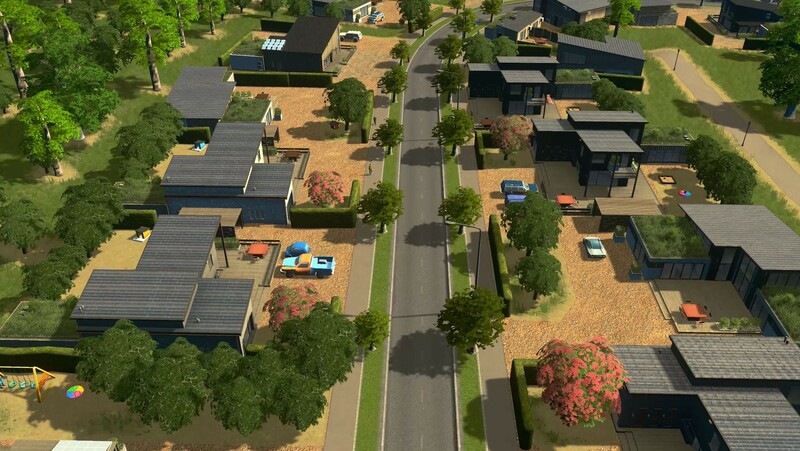 New eco-friendly buildings, new specialized and alternative service buildings, new unique structures, parks and electric vehicles - 350 new objects will make your city look unique. But what about the scenarios? Everything is alright with them! 3 new scenarios, 4 new politicians and one whole new monument will make your friends turn green with envy. Because we added a new hat for Chirrer, of course! Премного благодарен, товарищ продавец за столь выгодную цену на сие дополнение. Получил код сразу и успешно активировал в стиме.